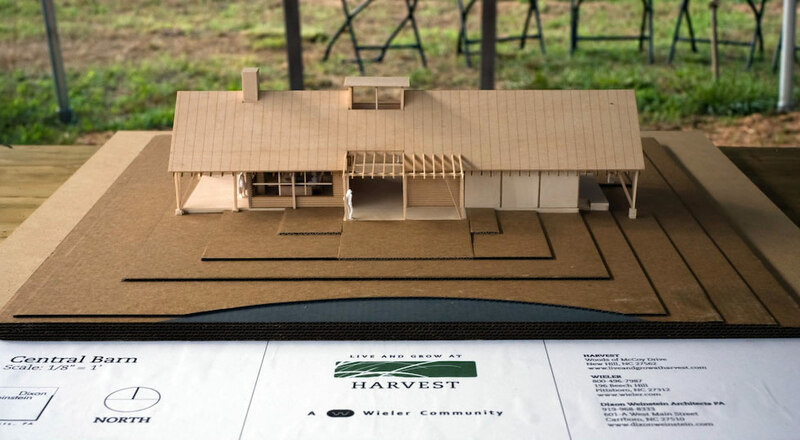 Architecture is a critical component of Harvest, our new farm community. We're developing a set of architectural guidelines to ensure that homes at Harvest are energy efficient and aesthetically appropriate. 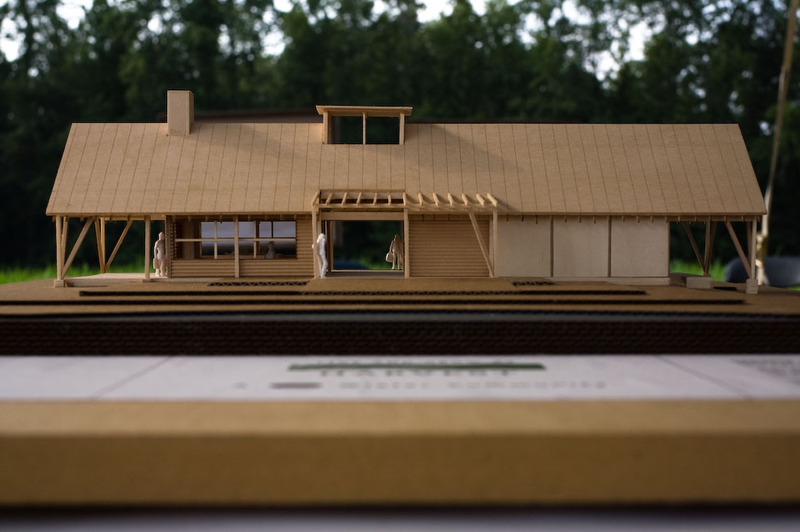 Homeowners will have the option of working with their own architect or collaborating with one of several local architects that are already involved in the project. Home designs will combine traditional and contemporary styles, influenced by local vernacular buildings and designed to take maximum advantage of natural light and prevailing winds. Our architectural guidelines will encourage homes with a small footprint, and include considerations for multiple structures such as studios and guesthouses that stand apart from the primary dwelling. This not only maintains a precedent set by countless farms around the world, but also reduces the visual mass of the structures and maintains the openness of the landscape. The environmental health of the property is protected by low-impact development techniques such as extensive buffers, limited tree and vegetation removal, and preservation of existing wildlife corridors. If you're interested in making a home at Harvest, be sure to keep an eye on our Events page for opportunities to visit the property and learn more about the concept. We hold small tours every weekend, with larger events occurring every few months. Of course, we'd be glad to show you around anytime—just give us a call. 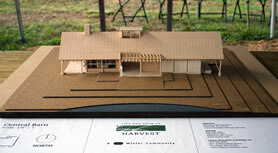 Photos of the scale model for the Central Barn at Harvest, by Dixon Weinstein Architects. Click the photos for a larger view. 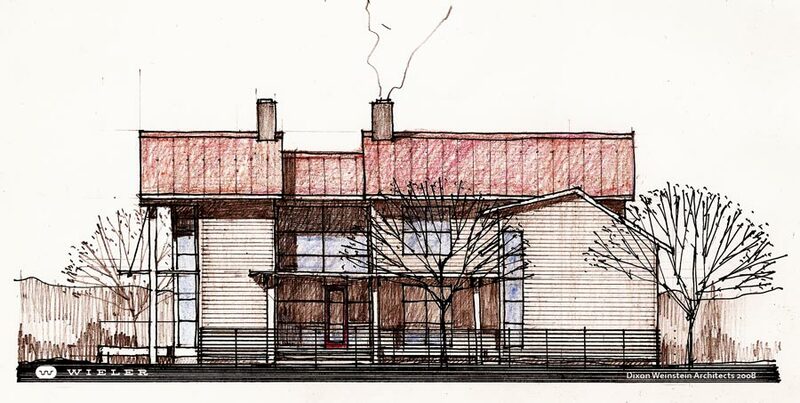 A preliminary sketch of a modern farmhouse at Harvest by Dixon Weinstein Architects.